This group of people gathered together for a shorter time in my life than most, but had a big impact and filled a big void at the time! Once Britt and I finally became friends, she realized she had several girls in her life who were all in similar life stages and of similar age that were frequently surrounded by students 8-10 years younger than them. In some way or another we all got paid to hang out with students who frequently compared their life stages to our own, and there really is a big difference! We all had other adult friends, but we all lived in a world of being mistaken for and compared to students. She realized we all had a need to feel like someone understood us and our lives. She decided we should all be friends and made us hang out once a week. 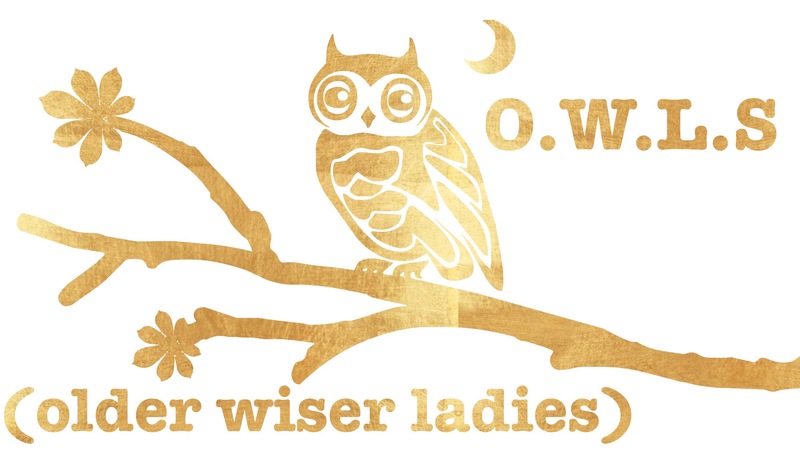 We called ourselves/our group the OWLs – Older Wiser Ladies. I was instantly in based on the name alone, but I’m super glad I said yes to potentially awkward social interactions that ended up not being awkward at all! 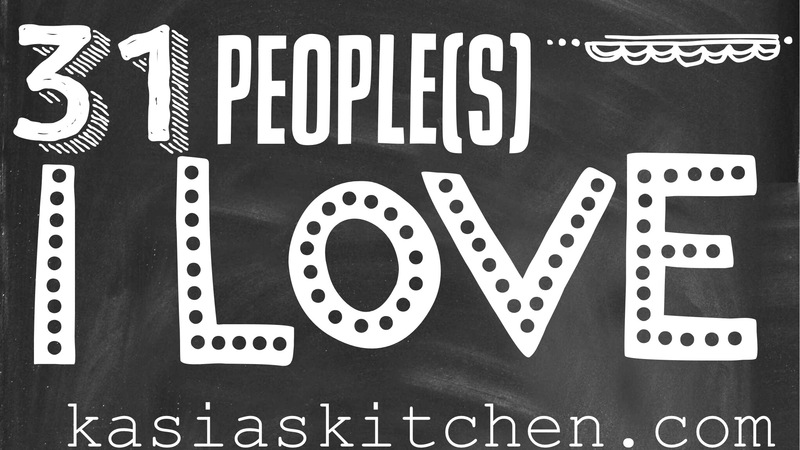 We’d plan random potluck style meals each week that frequently stressed me out because I plan in advance and Britt plans the day of, but it was good for me and always came together somehow. We ate and talked and gathered together to feel understood. We’d talk about what we were struggling with and what things we needed to believe and be reminded of. We’d speak truth over one another and into our struggles. And then we prayed, really prayed for each other and our needs and struggles and confusion. It was genuinely beautiful and something I so desperately needed in that season of life! We’ve dispersed now and most of us live in other places, but they all hold a special place in my heart as we continue to embark on similar journeys. You know plenty about Britt already so I won’t talk more about her, but there was also Christy, Chaeli, and Tina. Tina was an equestrian coach at MC, daily surrounded by students, and a California transplant. She was always positive, brought a unique perspective, and inspired us all in how she really did love her job and students so much! Chaeli worked in the international office and taught English to students from other countries. She was always full of wisdom when we talked, always searching for depth in everything, and had an unmatchable gift with international students. I also got to live with her for a couple of months and now live in her old house! She taught me SO much about paying attention to where food comes from, gardening, farmer’s markets, and I have so much more knowledge about what’s in the food we eat because of her. Christy still lives in Clinton! She works at the coffee shop frequented my college students galore. She is a free spirit, loves Harry Potter as much as I do, has the brightest smile, a huge heart, enormous love for the Church, and I just love being around her. We really are going to start being better soon about hanging out! I will forever be thankful for my time with the O.W.L.s and a season filled with the intentionality to pray boldly and specifically and watch God answer those prayers and guide my steps and the steps of those around me.